When it comes to marketing to patients, many practice owners struggle to determine where to begin or feel hesitant because past attempts have not yielded good results. A key component to any marketing program, but especially to patient marketing is consistency. Ad hoc or sporadic efforts will not generate reliable results. Think about this—offering a free consultation in April, a giveaway in July, and an online coupon in November may feel like your patients are getting a lot of perks for free and that is plenty of reasons to come back to the clinic. However, your patients may forget to call in April for the free consultation and then going back to PT falls off their radar. By the time they are notified about the July giveaway or stumble across the online coupon, the patient has probably already started an OTC pain regime or has decided that they don’t have time for PT. An established practice may have upwards of 5,000+ past patients on a list that was started 15+ years ago. Or, a new practice may only have 500 past patients. Take some time to think about your patient lists and make sure that you are marketing to the best possible audience. Remember, it is all about consistency. 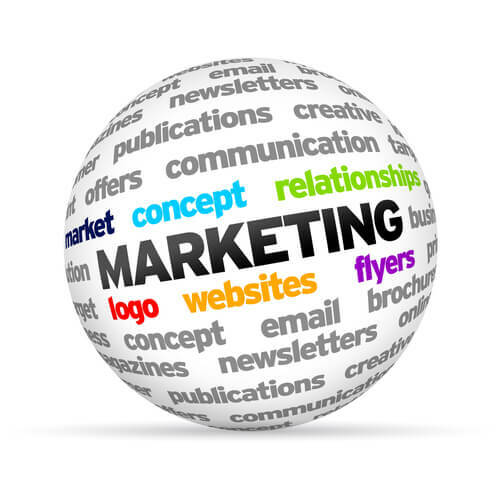 So you will need to budget enough to cover several months of marketing to start. Practice newsletters offer a lot of “real-estate” for you to educate and marketing to your patients. By incorporating informative articles based on common physical pains and treatments with testimonials and practice news, patients are able to understand the benefits of PT and will be prompted to come back in for your services. Want to learn more? Check out our newsletters or view a digital sample of our newsletter. Postcards are a great way to supplement your newsletters. They can provide targeted callouts to specific services such as back pain, neck pain, or sports injuries. Postcards can also be used to inform patients of new services offered at the practice such as massage therapy, dry needling, or personal training. Postcards can be a first step in your patient marketing plan. Learn more about our postcards. As you start thinking about marketing to your patients, remember that consistency is key to getting more patients to visit your practice. For more information, contact us today!